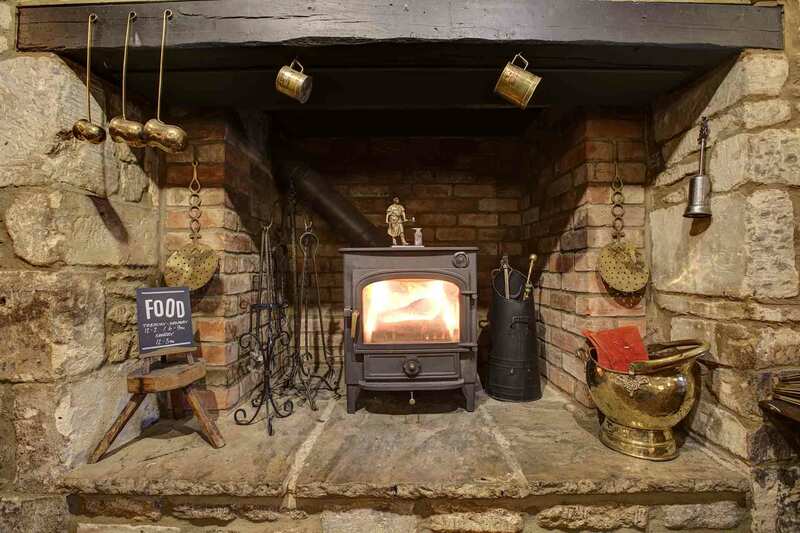 Kaileigh & Guy Tasker, formerly of The Weighbridge Brewhouse & Three Crowns, Brinkworth, welcome you to The Langley Tap. 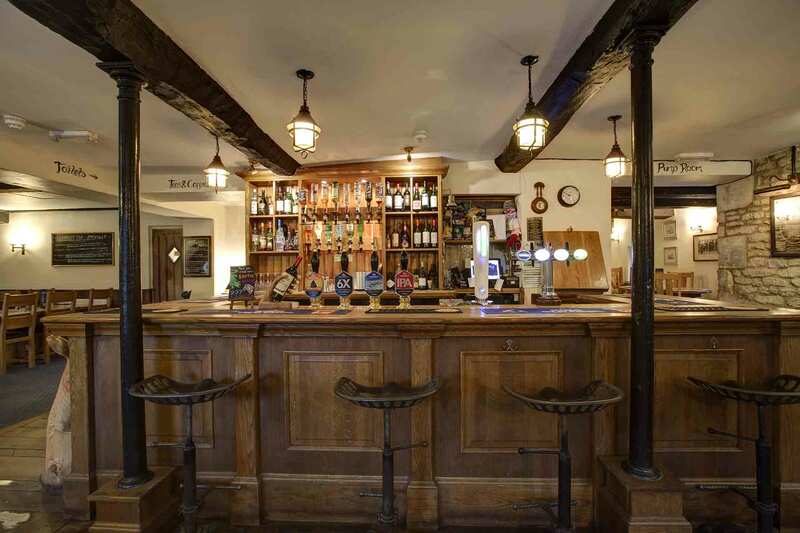 Wadworth "Best of the Best Awards 2018"
TENANTED TRADE - BEST FOOD PUB 2018 - NEW ENTRANT WINNER. 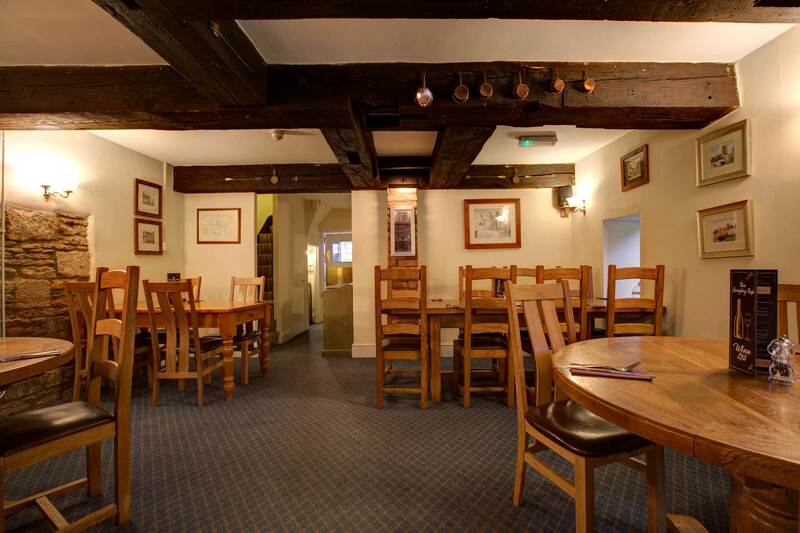 We are a cosy and friendly village pub based in Langley Burrell. 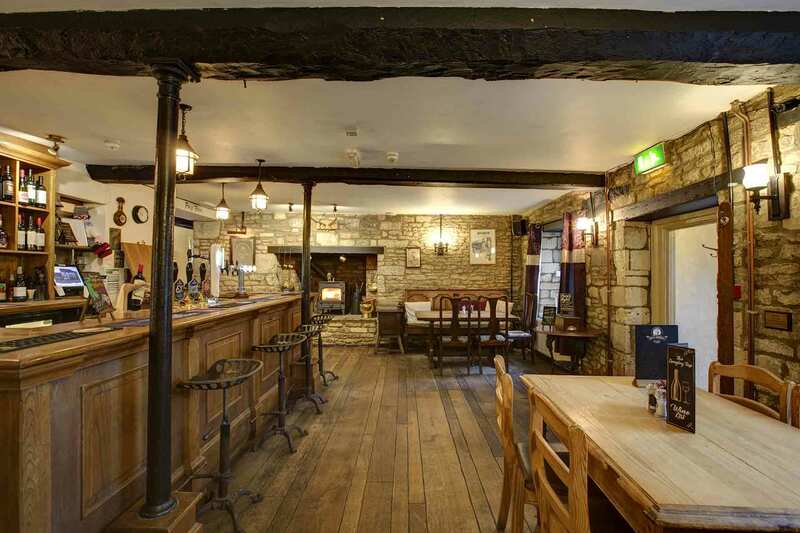 Situated just north of Chippenham, Langley Burrell is steeped in history. 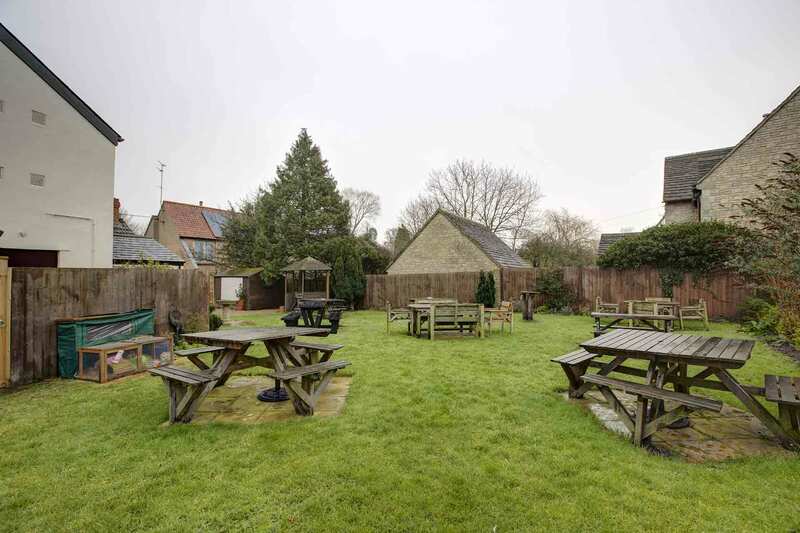 It is a small, pretty village notable in particular as one of the termini of Maud Heath’s Causeway, an ancient pathway linking nearby Bremhill with Chippenham. 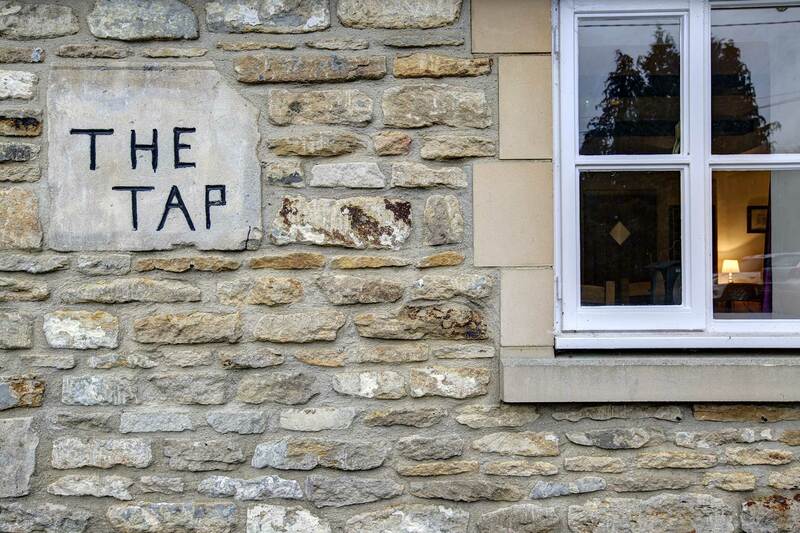 The Langley Tap is known to many locals simply as ‘The Tap’. This nickname stemmed from the fact that for many years the pub stood adjacent to Slade’s brewery and so the beer was said to be ‘on tap’. 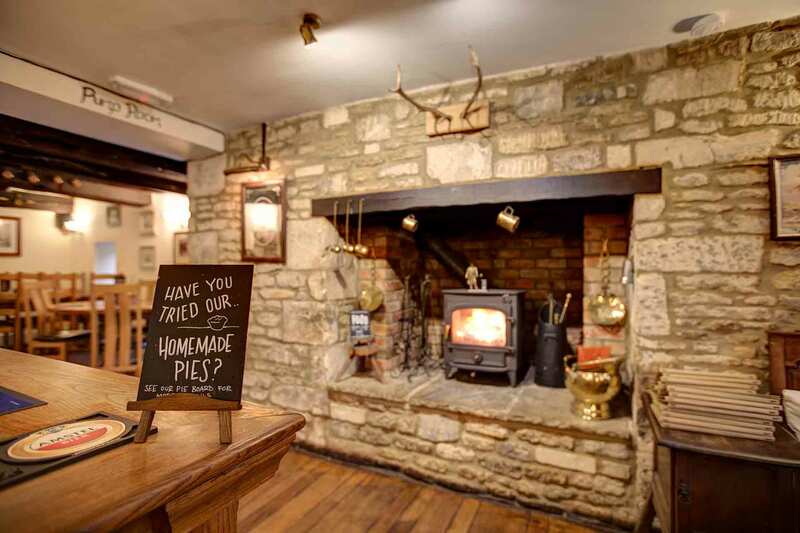 Our restaurant serves great home-made food including our signature home-made pies, along with our well known classics such as pork tenderloin & half crispy duck. 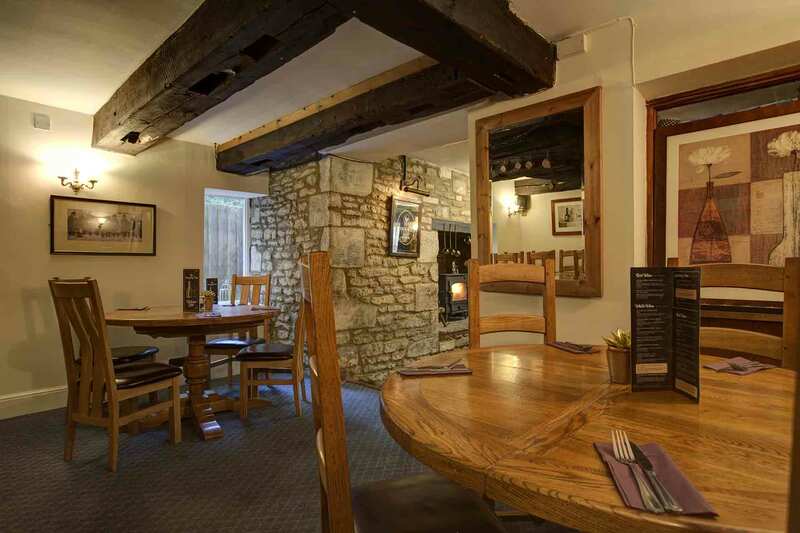 We are open all Bank Holiday Monday's from 12pm - 4pm.